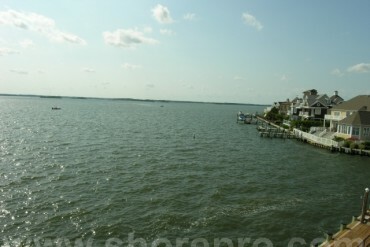 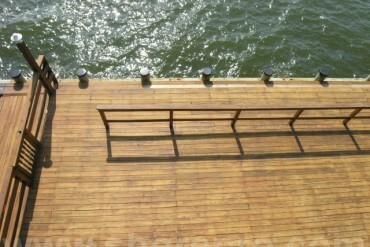 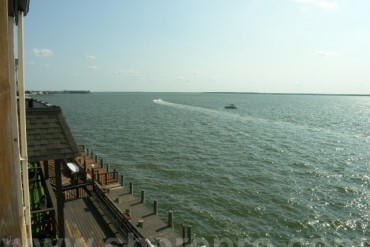 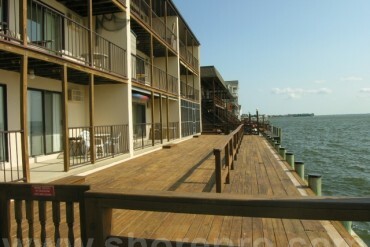 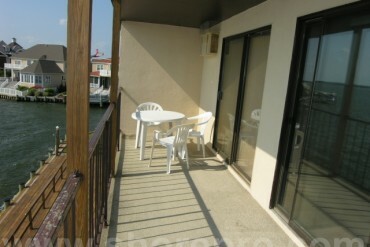 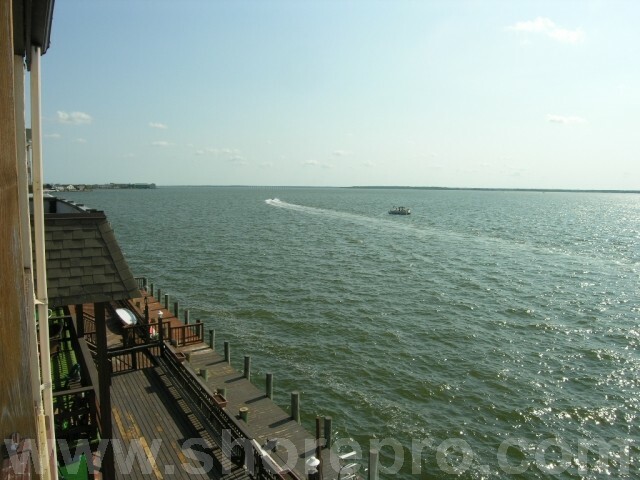 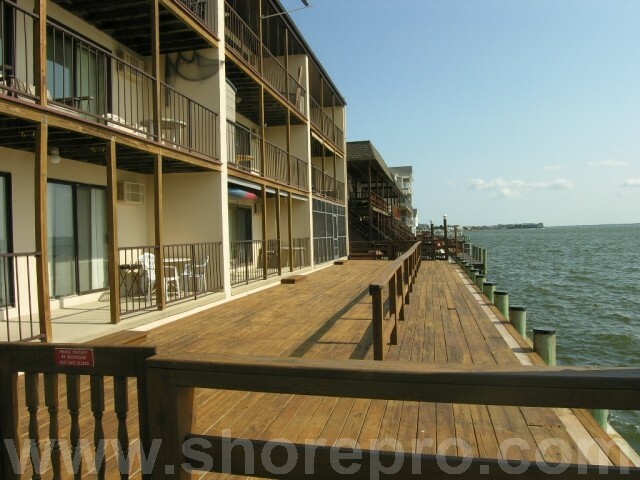 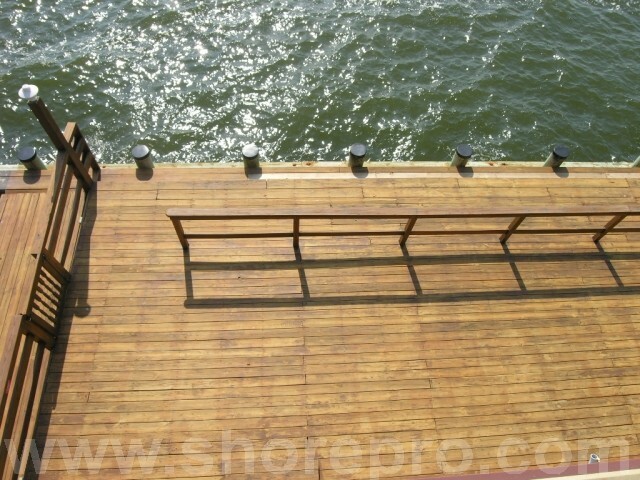 Beautiful bay front view, large sundeck on front of building facing bay. 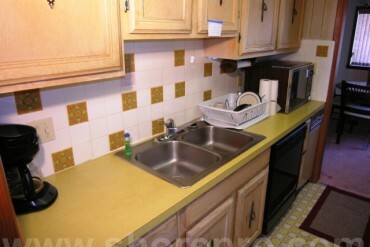 Rates $400 to $800. 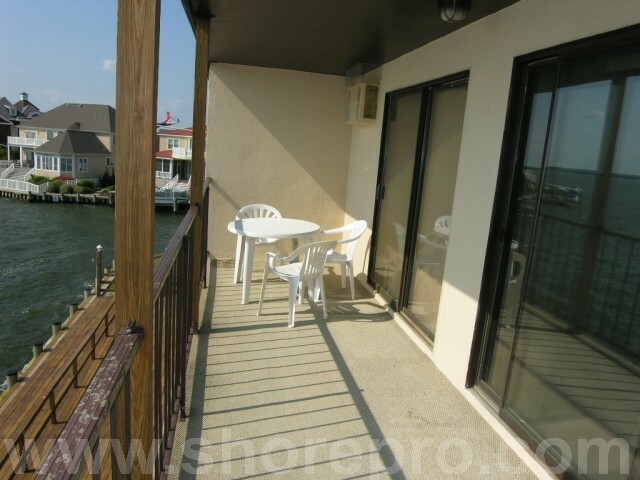 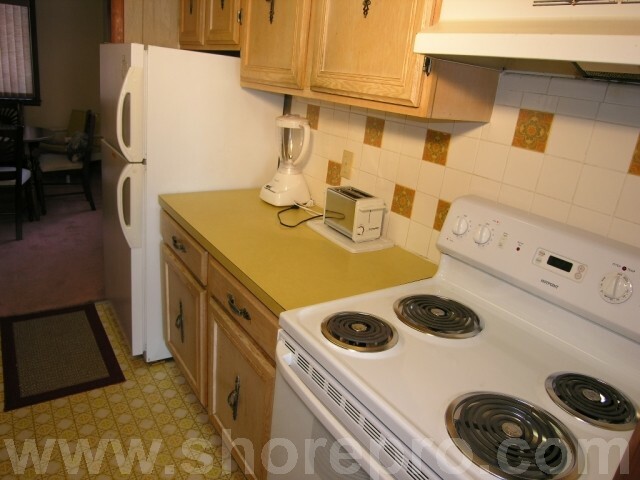 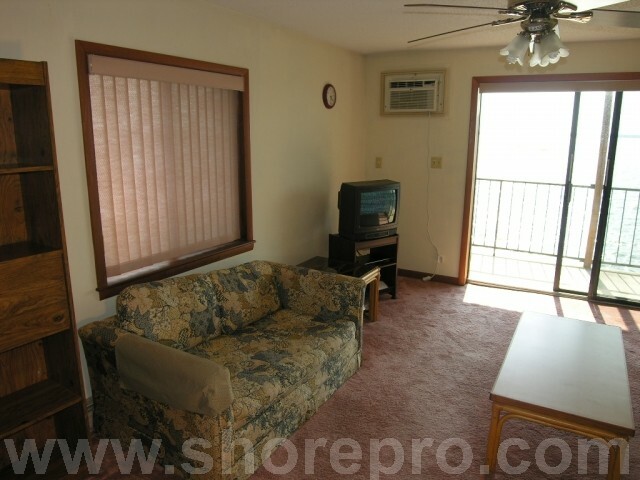 SHOALS 7 comes with following features and amenities: unit air conditioning, wifi internet, stack washer & dryer, heat, 2 bathrooms, balcony facing west, balcony furniture, refrigerator, dishwasher, microwave, 1 parking space, 1 TV, 3 unit acs, 1 stove, coffee maker, toaster, disposal. 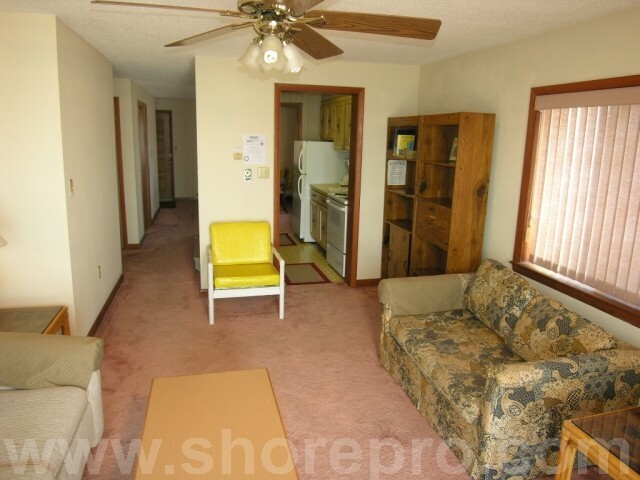 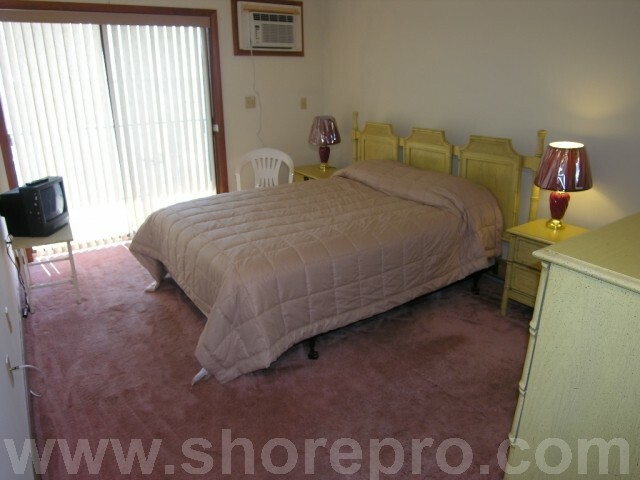 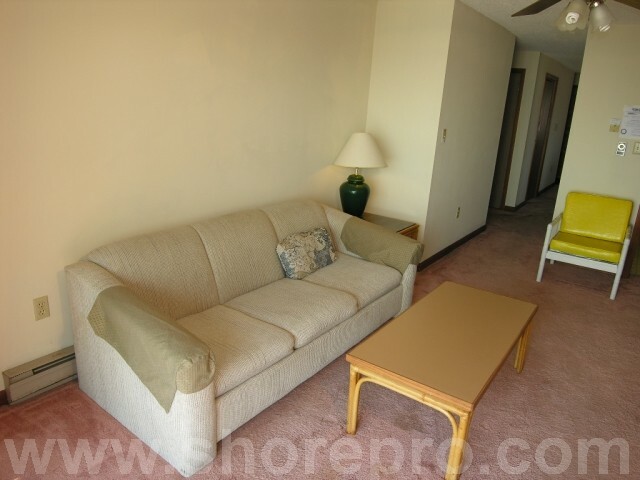 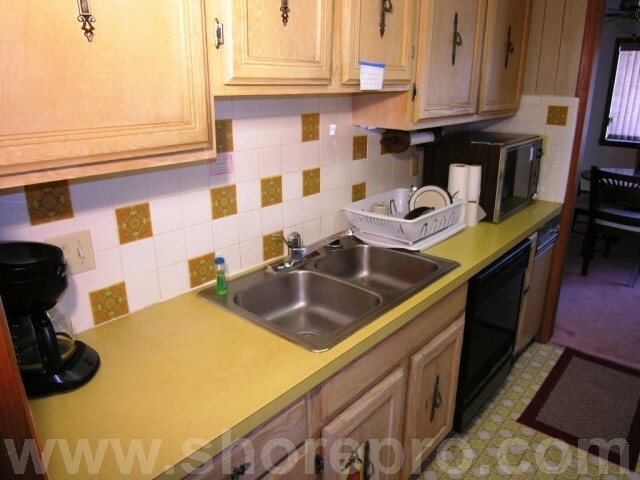 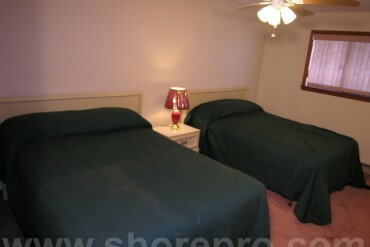 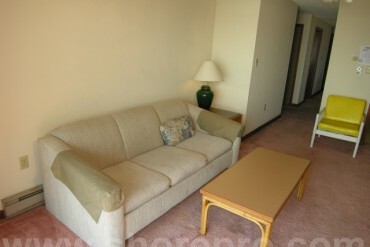 Shoals building has following features and amenities: . 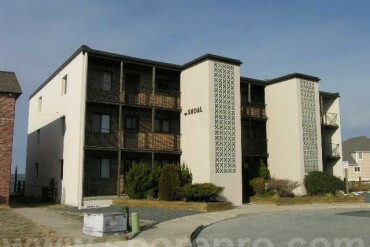 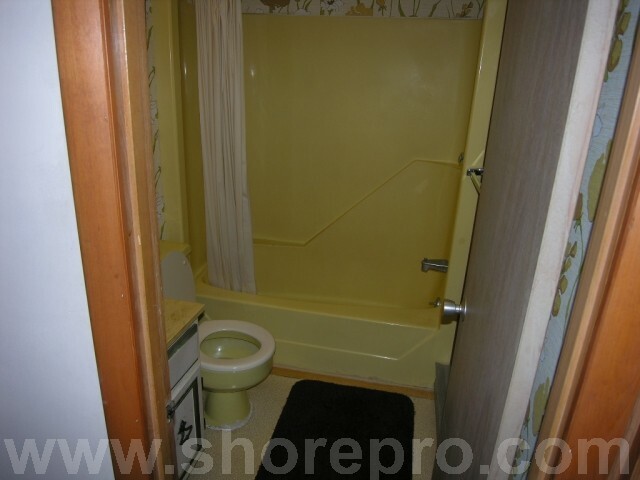 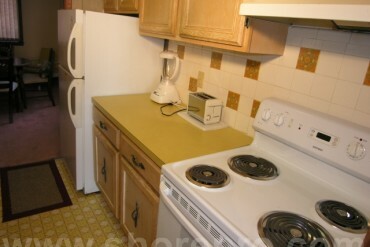 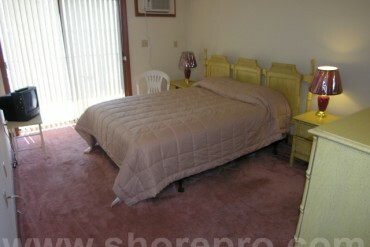 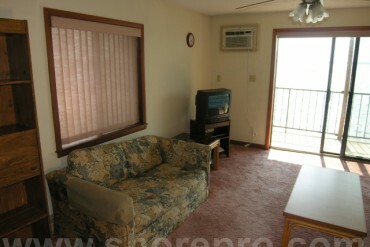 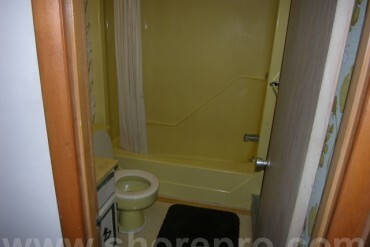 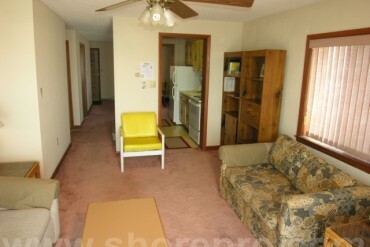 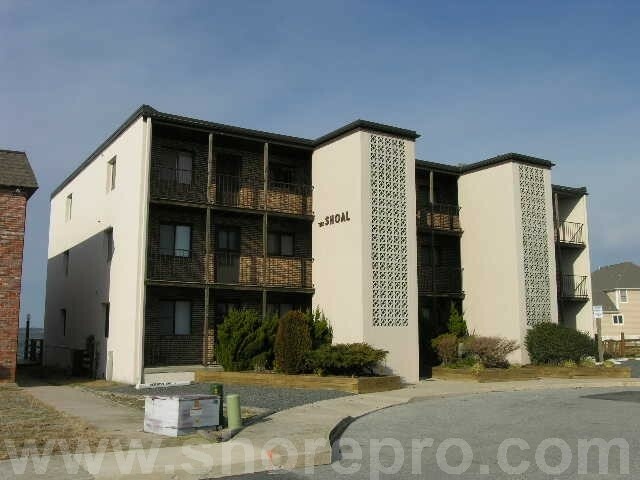 I would like more information regarding this property at SHOALS 7.